Here at Regester Chevrolet, we are a third generation family owned and operated business with over 80 years of experience. Our available Chevy vehicles include a large selection of new and certified pre-owned cars, trucks, and SUVs, and we service all makes and models. We can provide you with a loaner vehicle when yours needs servicing and always offer free pickup and delivery to your home or office. Check out our new vehicles and red-tag specials to find the automobile that’s right for you. We have everything a prospective buyer could want under one roof. See our full line of cars, trucks, SUVs, vans, cargo vans, and commercial vehicles. You'll find vehicles with rear wheel, front wheel, and four-wheel drive. Fuel types include gasoline, diesel, natural gas, propane, and plug-in electric. 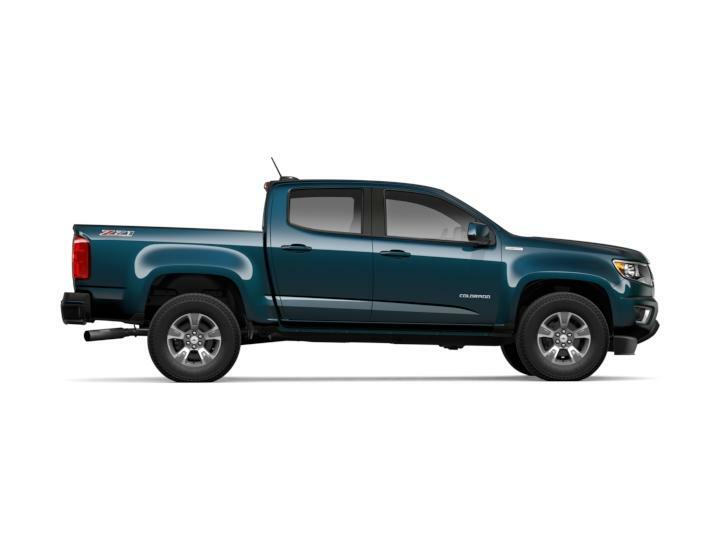 Our popular Silverado is a tough, durable truck that delivers. It’s ideal for hauling and heavy-duty work, yet it runs quietly, making it an all-around versatile family vehicle. SUV models like the Tahoe and Traverse offer safety and comfort features that will keep everyone in your household happy. 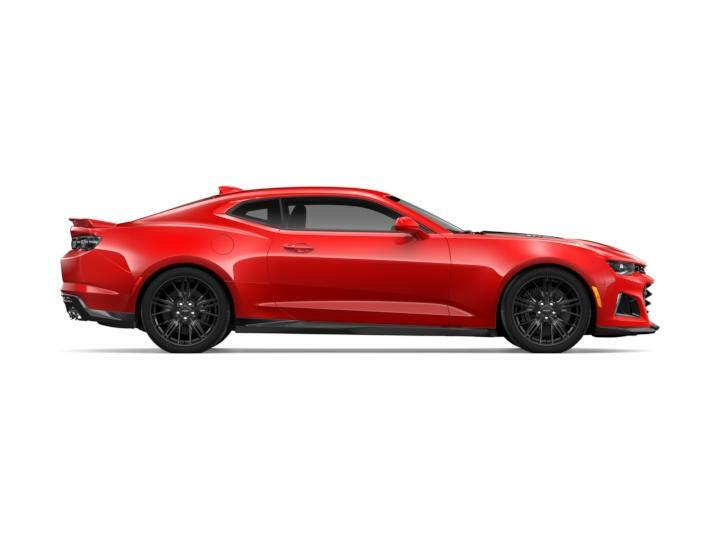 Discover your dream car in our popular Camaro, a sporty sedan with a powerful engine and sleek exterior. 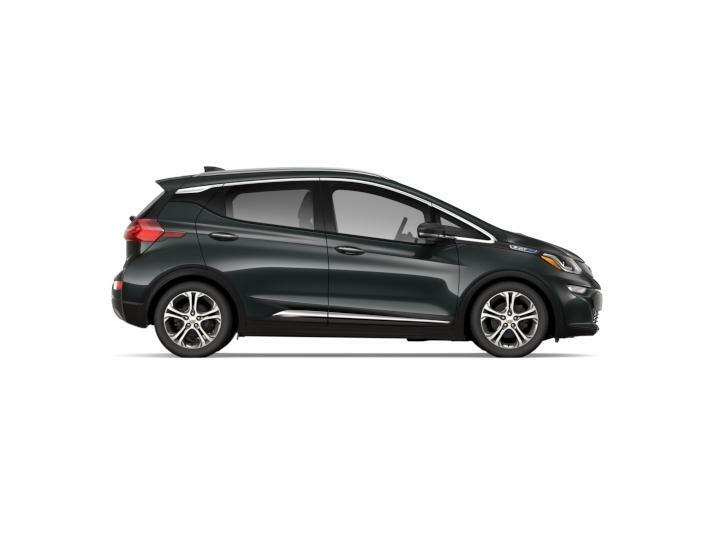 Among our extensive selection, you will also find fuel-efficient options like the Cruze, Impala, and Sonic in the colors and drivetrain you want. You will also find Malibu models that offer the perfect balance of style and functionality. 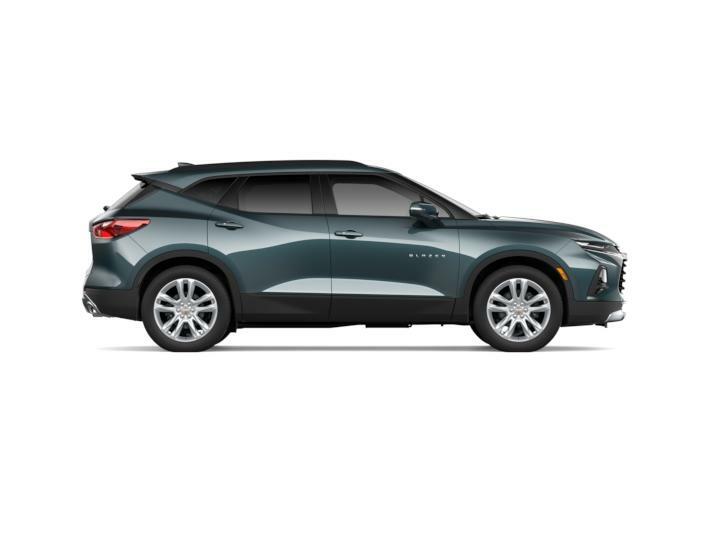 Our Chevy cars have the cargo and passenger room modern families demand, plus the high-tech extras and safety features that make driving a pleasure. Check out our customer reviews and learn why Regester Chevrolet has satisfied loyal customers year after year.